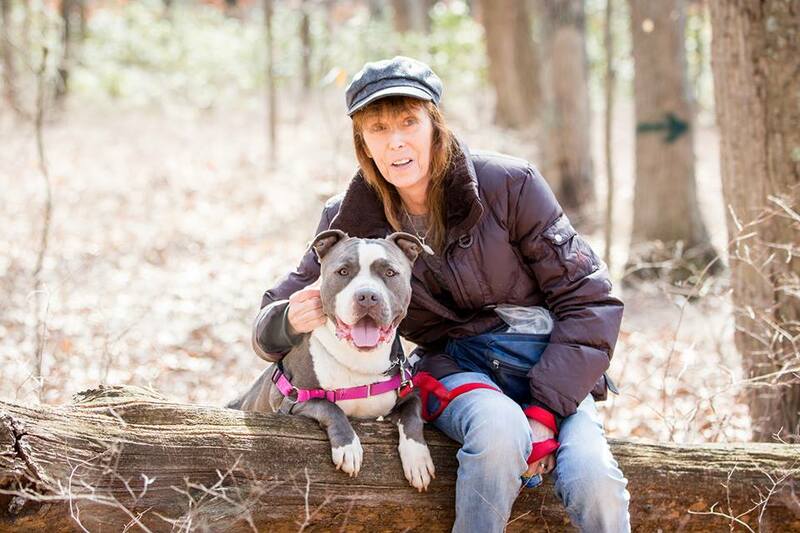 Bonnie spent all of her life caring for others, either as a nurse, hospice nurse, or volunteering at multiple shelters and rescues. 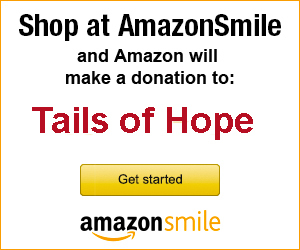 Ultimately, she was one of the founding members of Tails of Hope. She did it all. Walked and ran with the dogs, bathing, playgroups, outreaches, putting up posters in stores, fundraising, advocating, fostering … and she did it everyday, through all kinds of weather and while battling her illness. To say that she was dedicated would be an understatement. She was kind, compassionate, loyal, humble, she made us all better people just by knowing her. She would do anything for her family and friends, no questions asked. A true everyday hero if there ever was one. She was the best of the best. So while we are grieving, we can smile through the tears knowing that she left her mark on the world and in our hearts. She will inspire us to do more, be more, love more. Please send your prayers to her family and her very wide circle of friends.